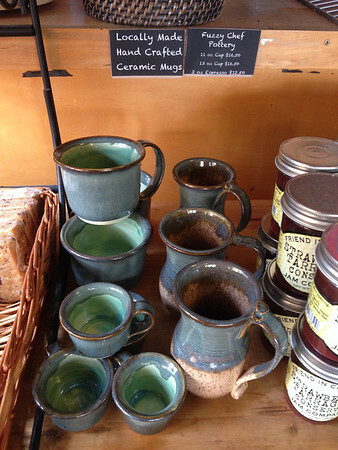 Stores and art shows where you can buy my pottery offline and in person. Bread And Butter Cafe, Hayes & Ashbury, San Francisco. Carries coffee mugs, kitty mugs, and espresso cups. Cole Valley Fair, Cole Valley San Francisco, Sunday, September 28th 2014. Booth. Open Studios San Francisco 2014, weekend 2 (October 24-26), at The Clay Underground, 187 Eddy St.